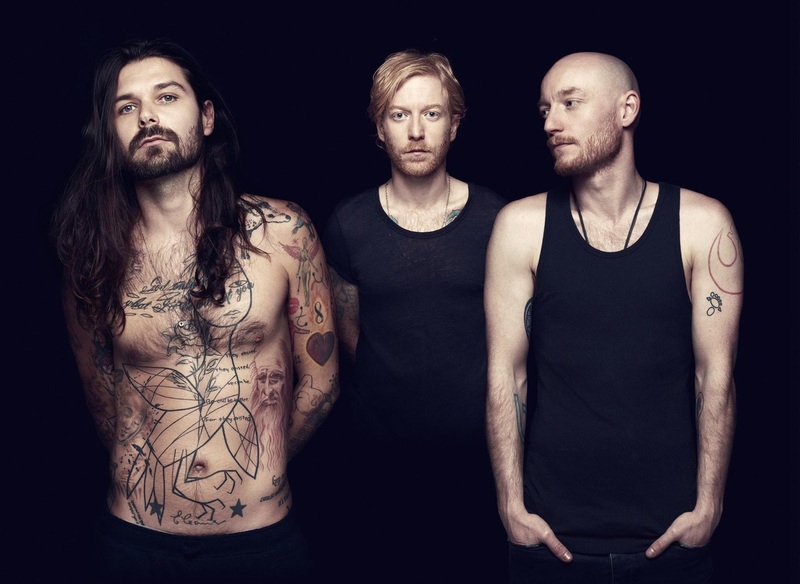 After a week or so of cryptic social media posts, last night saw the premiere of Wolves of Winter (the name interestingly inspired by a David Attenborough documentary), the first track from the new Biffy Clyro record Ellipsis, which is due out on the 8th of July. In short: get excited. You can hear the full track (for the next 30 days) on Annie Mac's show, upon which it was the 'Hottest Record In The World', along with an interview with frontman Simon Neil, here. Listening to the track, it starts almost tamely, giving us a quiet, reserved side of Biffy, but we're soon dragged back to the distinctive Scottish lead vocals of Neil, alongside powerful drums, guitar and almost chant-like backing vocals, a "snarling song" as Simon referred to it during the interview. As Annie Mac so accurately put it, it's a "ferocious return from the band that we all love", and it's so great to have them back, I can't wait to hear more of the record. For more information on the record Ellipsis, which is out 8th July, head to the Biffy Clyro store here. They're also playing their biggest Scotland headline show to date in Bellahouston Park in the last weekend of August, during which they'll also be headlining Reading and Leeds, a fairly busy weekend - information about all the upcoming dates on the site here.